Next week is Valentine's Day (what? Your grocery store hadn't told you?). This is the first year I've really noticed how much "Valentine's Gifts for Children" is a real thing. I keep seeing "gift idea" lists and suggestions of buying toys, stuffed animals, balloons (screw balloons, friends) etc for this holiday celebrating love? Romantic love? On the one hand, it makes me roll my eyes (I mean, does your kid really need any new stuff? they definitely don't need a balloon), but on the other, I get it. It's a holiday, and once you have kids, celebrating with them can be really fun. 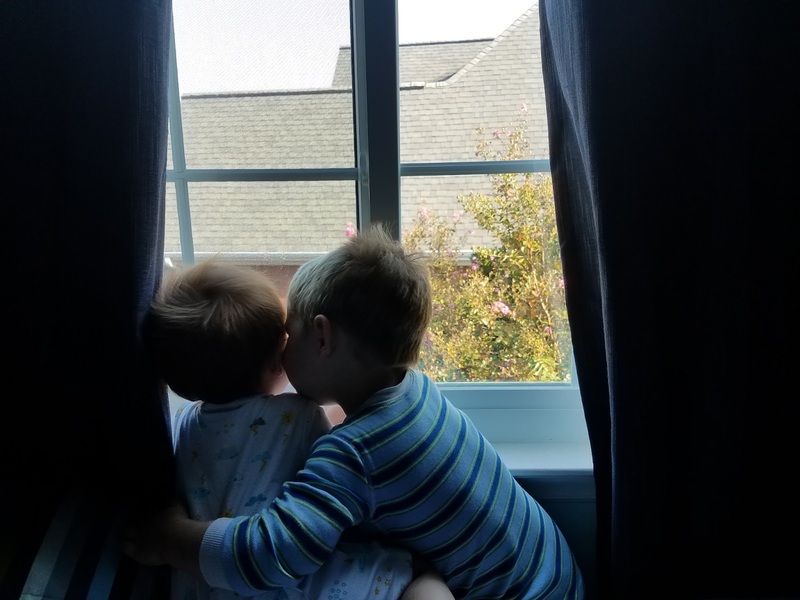 I love holidays, and I don't want to leave my kids out. Still, if I love them I don't want them to equate happiness and love with getting new stuff. It's kind of like setting them up to need comfort food at every negative emotion- it might help now, but am I setting them up for real happiness? Secondly, I hope deeply that they have happy lives, and to me, that means clean water and air, not too many environmental disasters. We don't think of it this way, but overconsumption adds to pollution, waste, and climate change, so this is just another opportunity to cut back and do some good. You don't need to buy anything for your favorite kids this Valentine's Day. Seriously. They only expect it if you teach them to expect it. That doesn't mean you don't celebrate. 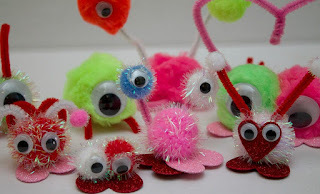 I have tons of really fun and memorable ideas for Valentine's celebrations with little ones. Let's do this. Every year, give everyone paper hearts. They can write with a marker (and some help) what they love about each other on the hearts. Everyone writes one heart for each of their family members, and they end up with a little pile of what's lovable about them. Doesn't this seem like a perfect way to encourage kids? Plus it would be fun to see what they come up with as they are growing up. In future years, you can use the hearts to decorate the house AND to reminisce about the funniest/ sweetest ones. My aunt did this with her kids growing up, and I love the idea so much that I am completely stealing it, but I thought I should throw it out there so you could steal it too. You don't even have to feel bad- I did it first! We are totally starting this tradition this year. 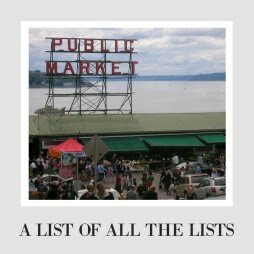 Here are some of my favorite ideas that are zero or low-waste. If you see something you can't pull off this year, write yourself a note and save up supplies through the year! - draw faces and cute notes on clementines (kids freaking love those tiny oranges!) these ones might make great inspiration. - buy seed bombs and decorate a little label for them. You can also find seed paper, which you could write the kids' names on? - reuse coloring books, scrap doodles, and more for eco-friendly cards. You already have materials! Go through those endless piles of construction paper and coloring books and see if you feel inspired. 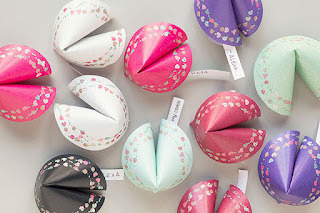 - fortune cookie valentines (do it with scrap doodle paper from the year? 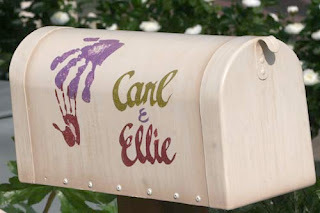 )- this one is from a printable from evermine, but once you see how it works, you could do it with any paper you wanted. - recycled paper tube crowns- I am so in love with this idea from hello, wonderful. Please, please, someone use this idea so there is a whole room of adorable crown-wearing kiddos. - paper tube pig valentines- No tiny plastic bags of treats, please. This is cuter. - recycled cd owls- Couldn't be cuter from Glued to my Crafts! And you could probably make them sturdy enough to keep too. - painted rocks. I saw one family that did stones with hearts on one side and the simple message You Rock! on the other. Now those kids can throw that happy little rock in their yard or hide it for someone else to find. Makes me happy. -love bugs. Look them up on Pinterest. They are their own thing, and they are adorable. 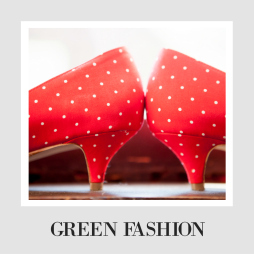 You could come up with your own idea with all sorts of reused materials. Just skip the fruit cups. So annoying. The ideas are as endless as pinterest, but just sitting around with paper, scissors, and crayons can make for a really fun day. Pick a handful of materials (and just limit the colors) and you can end up with something amazing. You can pick a new project every year or just follow your kid's creative whims. But the tradition of making them all together will be really fun and will even be good for the environment! Some classes at school have their kids bring in boxes for the Valentine's party. I think this is a great opportunity to reuse things you already have AND start a fun tradition together! 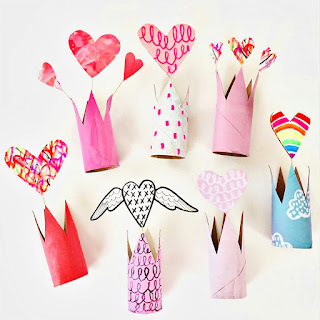 Instead of just buying a box for a Valentine's party, why not make it a really fun project to do together? Even if you aren't regularly arts and craftsy, you could still do something that you find fun? I have an idea for this that I am really excited about. What if your kid's Valentine's mailbox was an ACTUAL mailbox? You could repaint it every year (be sure to take pictures!) so it always reflects what your kiddo is excited about. Once they grow up, they could use it at his or her house or to hold the cards at his or her wedding. There are more than 600 already used mailboxes on Ebay, and you can find them at regular consignment stores and construction reuse stores. This cuts out a bunch of waste and makes the holiday really fun. No matter our background, we generally associate holidays with food. We eat scrapple at my Dad's on Christmas morning. We have ham on Easter. Why not have a fun family food tradition around this holiday? And the one I really want to try... Ravioli! A heart-shaped meal is so simple, but I bet your kiddo would remember it. So many options available! This idea is brazenly stolen from Daniel Tiger, but I think it is GENIUS. Kids love games like these, and you could hide hearts all over the house (or yard if you are lucky). These don't have to be anything fancy- just construction paper cut up would be perfect. Your little people will love searching. If you want to make it a little more sentimental, you could combine this with the first idea and write things you love about them on the hearts. 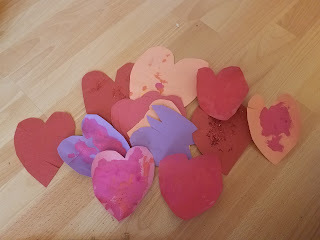 If you have more than one kiddo, you could each do their hearts in one color. 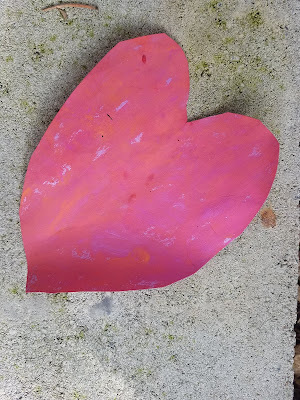 You could also paint rock hearts and hide them outside if the weather isn't miserable where you are. So many variations on this simple idea, but you know the kids will have fun. 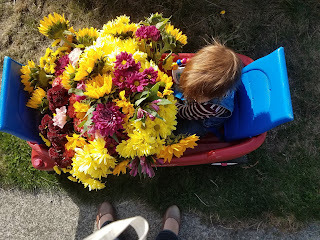 A few months ago, we went to a park and handed out daisies to strangers. I will be honest with you, it was a mixed bag. Some people were obviously touched by the gesture, but others seemed to be slightly concerned a beefy toddler was wielding a flower like an ax and chasing them down the bike trail. Overall, I am glad we did it, but I think I wouldn't pick an exercise track again. You could steal our idea, and go make someone's day on this day of love. Life can be sad and lonely, most of all on a day where so many are celebrating love. Rather than focusing on the love your kid receives, talk about fun ways to go love on others and do that. That's a huge gift to give them, because nothing feels better than really making someone's day. Still need more ideas? Check out what's in your neighborhood! Our city's zoo has valentine events for the animals and I just saw a party where you can make Valentines to send to people fighting for the environment! Stuff is out there. 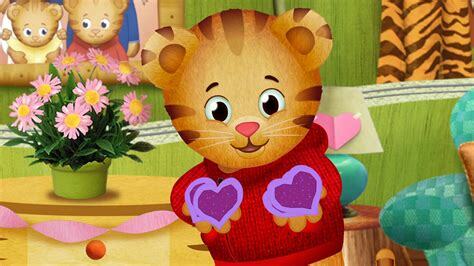 What Valentine's Day traditions do you have in your family? How do you celebrate the holiday without adding to the ever-growing kid pile of stuff? My favorite part was the "what I love about you" part. It is always easy to think about it but I forget to tell my kids what it is I love about them. Those are adorable! We haven't done any crafts, so we will definitely be trying some this week!! Such great ideas! Saving for next year! These are so sweet. The crafts are adorable, and I love the idea of passing love on to the community. Teaching kids to extend loving kindness to the rest of the world is a great way to spend Valentine's Day! These are fantastic ideas, had to comment! Excited to try some with my three-year-old next week!